Caitlyn Jenner joked to a laughing crowd of college Republicans that “liberals can’t even shoot straight” when asked about last week’s gunfire at a Republican baseball practice. During a discussion at the College Republican National Committee’s convention on Friday, Jenner was quick to condemn the attack that left Rep. Steve Scalise in critical condition after Bernie Sanders supporter James Hodgkinson of Belleville, Illinois, opened fire. The Republican congressmen were preparing to face off against congressional Democrats in a charity game two days later. So far, so good. It’s what Jenner says next that is really appalling. Jenner’s joke is extremely inappropriate. Right now, we need to be coming together in the wake of these tragedies, not furthering the divide between political parties by making jokes at anyone’s expense – left or right. 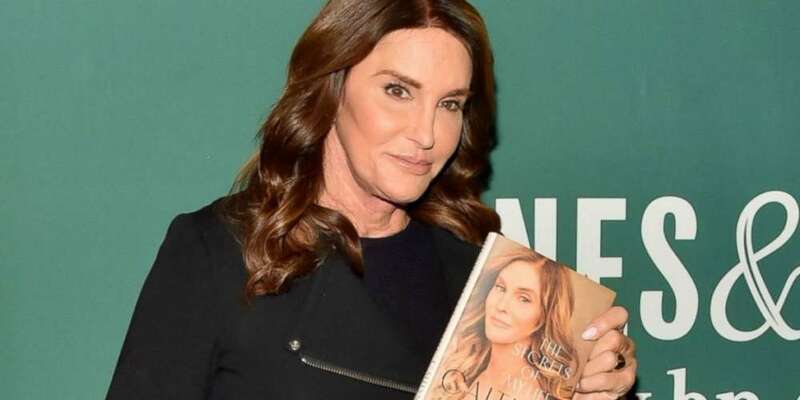 Caitlyn Jenner has struggled with her own identity as aa transgender Republican, and it looks like she is trying to reclaim her political ties by making crude jokes at the left’s expense. 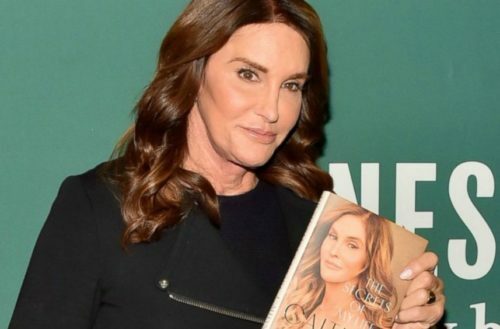 Earlier this year, Jenner opened up to Tucker Carlson on his show about her loyalties and her support of Trump.